Naza Amaeze Okoli, Editor, holds BA and MA degrees in English from the University of Lagos. 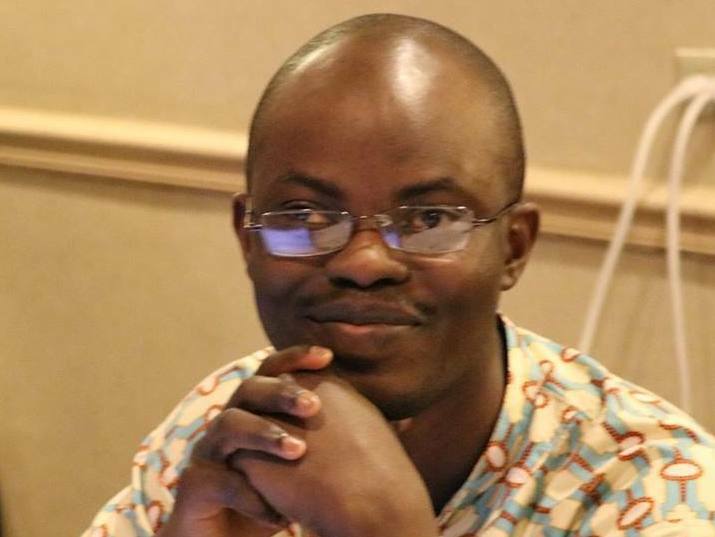 He is author of the short fiction The Joy of Madness, and co-editor of the anthologies Our Legacy of Madness and Footmarks: Poems on One Hundred Years of Nigeria’s Nationhood. He is currently a PhD student and Teaching Assistant in the Department of English at the University of Mississippi. 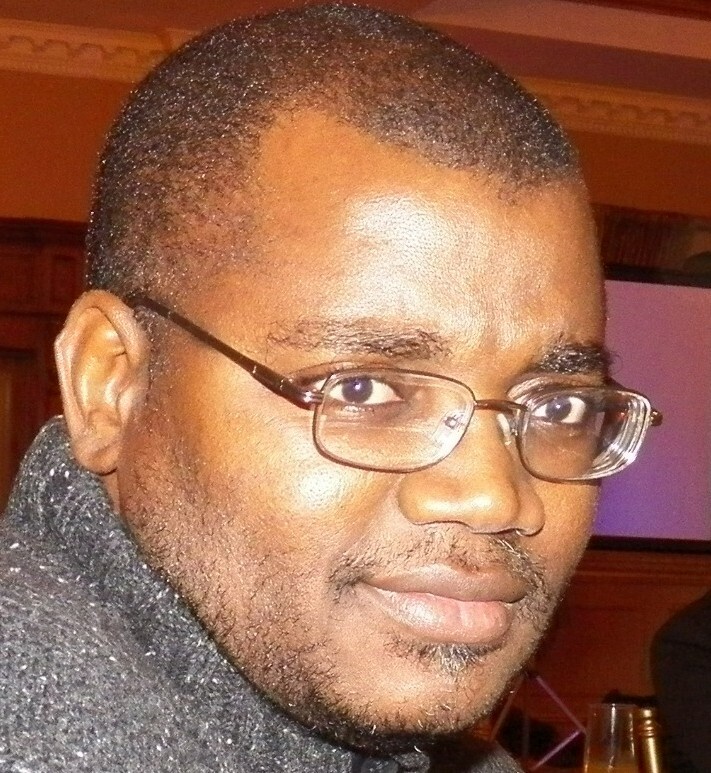 Abenea Ndago, Associate Editor, is the author of Voices, a novel. 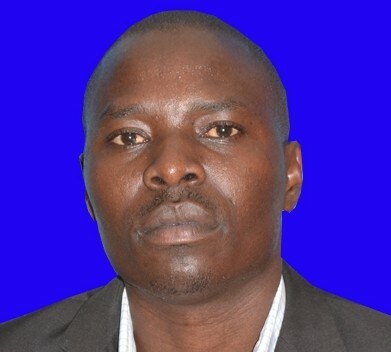 An essayist, short fiction writer, and social critic, he also teaches Literature at Kenyatta University. Tolu Akinwole, Associate Editor, holds a master’s degree from the University of Lagos. He is co-editor of the poetry anthology, Our Legacy of Madness. He considers himself a lifelong student of literature, and, because talk is cheap, he writes. Abigail George, Poetry Editor, studied film and television production for a short while, followed by a brief stint as a trainee at a production house. She is a Christian feminist, writer and poet. She lives in Port Elizabeth, South Africa. She has had poetry published in print and online. 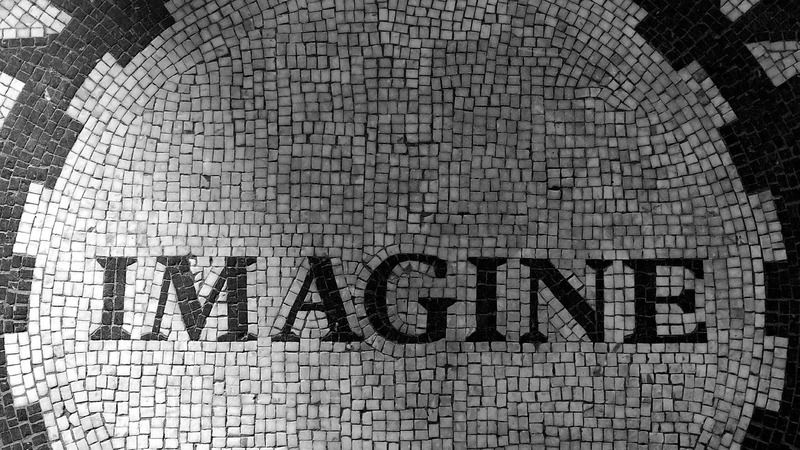 She has had short fiction published online. In 2005 and 2008, she was awarded grants from the National Arts Council in Johannesburg. Storytelling for her has always been a phenomenal way of communicating and making a connection with other people. She writes for Modern Diplomacy and contributed bimonthly to a symposium on Ovi Magazine: Finland’s English Online Magazine. Her latest book Winter in Johannesburg is available on Amazon. Sola Osofisan is the founder and editor-in-chief of Africanwriter.com. A three-time winner of the Association of Nigerian Authors national awards (prose and poetry), he is the author of DarkVisions (Malthouse), Blood Will Call, Darksongs and The Living & the Dead (Heinemann). 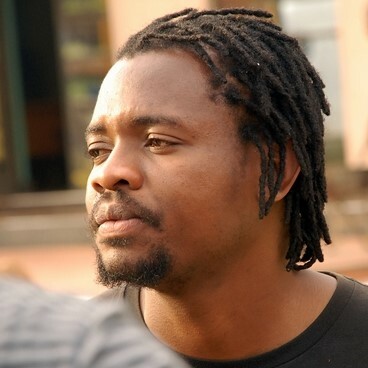 The production of his first produced screenplay, The Reign of Abiku, won multiple awards at NTA’s NIFETEP ’86. His radio play, Old Letters, was produced by and broadcast on the BBC. E.E. Sule is the pen-name for Dr. Sule E. Egya. 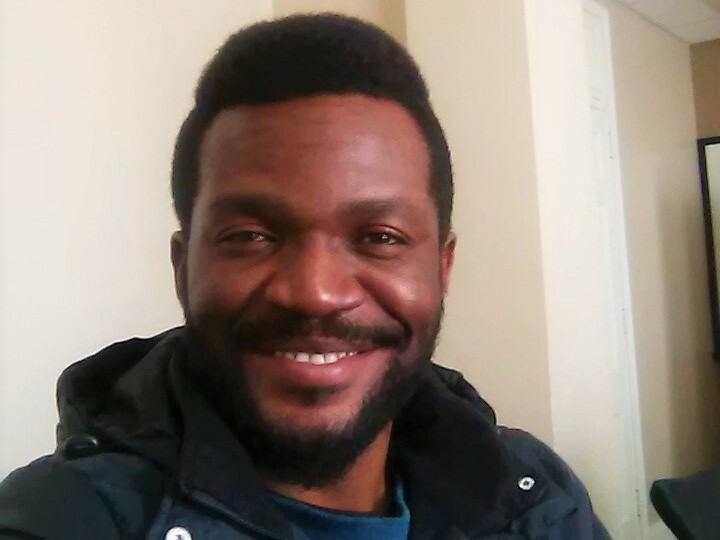 He teaches Creative Writing, African Literature and Modern Literary Theory in the Department of English & Literary Studies, University of Abuja, Abuja FCT, Nigeria. He is the author of Impotent Heavens (a collection of short stories); Dream and Shame (short stories); Naked Sun (a volume of poetry); Knifing Tongues (poetry); The Writings of Zaynab Alkali (a critical book, co-authored with Umelo Ojinmah); In Their Voices and Visions: Conversations with New Nigerian Writers (a book of interviews), and What the Sea Told Me (poetry). His poems, short stories, literary and scholarly essays have appeared in journals, e-journals, anthologies and literary magazines in Nigeria, the USA, Germany, Spain, India, the UK, Senegal, etc. He has read his works to audiences both in Nigeria and abroad. In 2007, he had a nine-month writing residency in Senegal where he worked under the mentorship of the world class Ghanaian writer Ayi Kwei Armah. His maiden novel, Sterile Sky, won the 2013 Commonwealth Book Prize (Africa Region). Sanya Osha is a philosopher, novelist and poet. 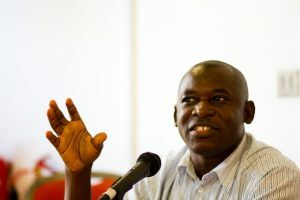 In 1992, his work, eventually published as Dust, Spittle and Wind (2011), was joint-winner of the Association of Nigerian Authors’ prize for prose. His other novels are Naked Light and the Blind Eye (2010) and An Underground Colony of Summer Bees (2012), a novel about a drug subculture set in Durban, South Africa. He has also published a book of poetry, A Troubadour’s Thread (2013). Postethnophilosophy, his work of philosophy, received honorable mention in 2013 from the New York Association of African Studies (NYASA). He lives and works in Pretoria, South Africa.